If you’ve had your email address for any length of time, you’ve probably used it to sign up for all sorts of services – newsletters, coupons, store savings cards, and more. And while it’s helpful to receive information like this in our email, it creates its own sets of problems – like a cluttered inbox. As time goes one, there will eventually come a time where you’ll want to unsubscribe from everything, or simply create a new email address to avoid dealing with all this extra email. However, the problem with manually unsubscribing is that it is time consuming, often requiring multiple clicks and accessing different webpages, to take yourself off a mailing list. And creating a new email address isn’t much better, because of the time it takes to educate your important contacts on the change. So what do you do when you need to mass unsubscribe from emails? Depending on your email address, you have a few options. Unwanted email from mailing lists is now such a large problem that services are being created to help you easily and quickly manage everything. 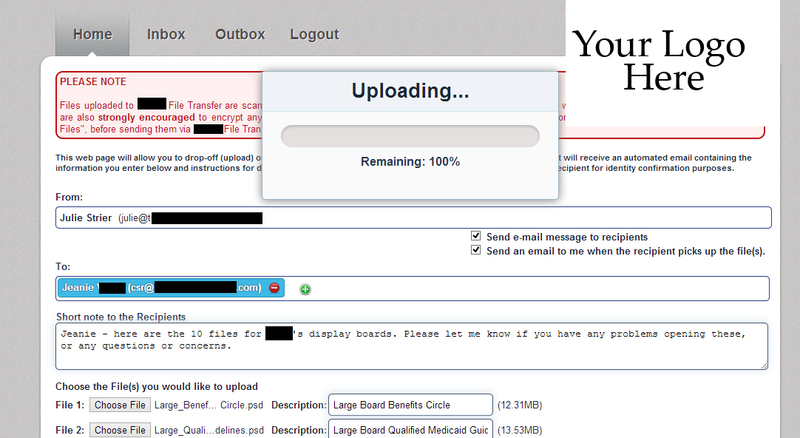 Generally, all you have to do is sign up with a service, follow a few prompts, and they’ll manage the rest. Currently these types of services are only available for web-based email accounts such as Gmail, Yahoo! Mail, AOL, etc. Check the particulars of each service to determine which service interfaces with which email. Many email programs will allow you to filter your inbox just by searching. To quickly and easily sort your mass mailings and newsletters, try searching for the term “unsubscribe” to pull up a list of all emails with an unsubscribe link. Of course, you will still have to manually unsubscribe from each mailing list, still making the task a little time consuming. These are just a few ways you can easily unsubscribe from mass emails. Do you have a favorite way to easily unsubscribe from services? Leave us a comment to let us know your tricks. Julie Strier is a freelance writer who wants to help make your email easier to find. Email: julie@mybusinesswriter.com. Website: www.mybusinesswriter.com. 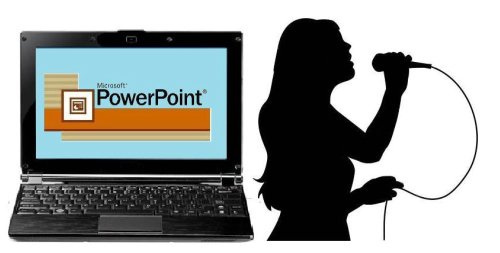 Do you make a lot of presentations in PowerPoint? Then this post is for you. Here’s a bunch of our favorite keyboard shortcuts, guaranteed to help you navigate the program more easily. CTRL + Drag (the mouse): Create a copy of the selected text. H: Go to the next hidden slide. We have posted similar articles about Excel, Outlook, and Word. Did you miss one? Follow the links below. Julie Strier is a freelance writer who wants to help you use your software more efficiently. Email: julie@mybusinesswriter.com. Website: www.mybusinesswriter.com.